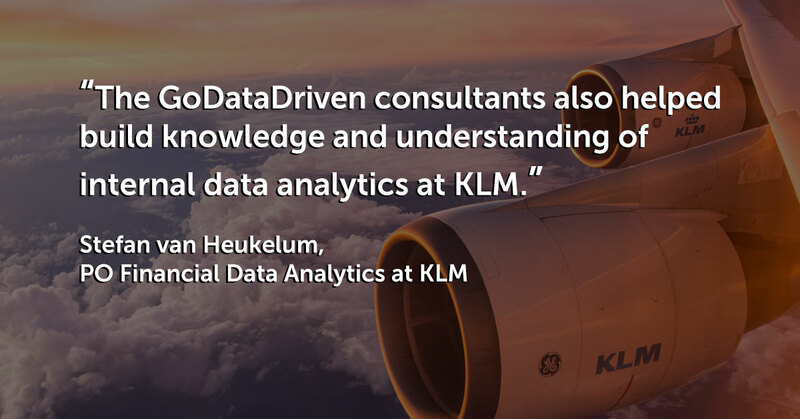 Van Heukelum is one the Dutch airline’s 30,000 employees and the product owner of data analytics within KLM’s finance department. He started working in this role in July 2017, the same year KLM transported 32.6 million passengers to 320 destinations in 114 countries. 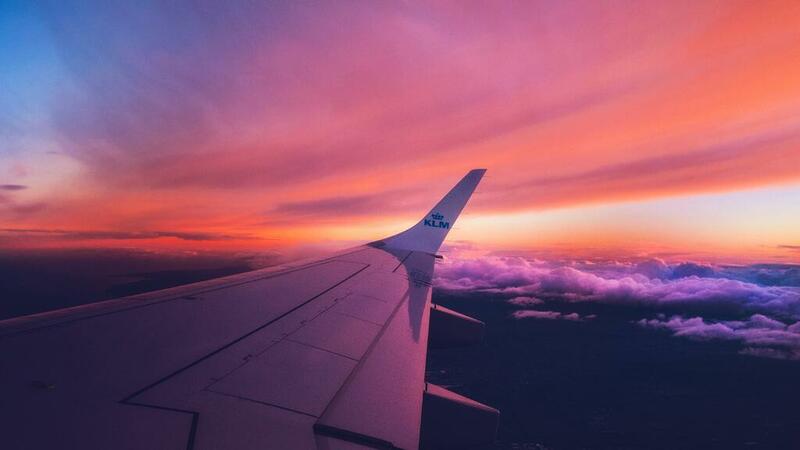 It was also the same summer he hired GoDataDriven’s data scientists, Steven Nooijen and Rogier van der Geer, to help him with financial data analytics and process mining at KLM. “One of the most important things we learned about working with big data and external data scientists in the first few years was that the commitment from the business is of the utmost importance,” Mulder said. "If people from different departments don’t feel a sense of urgency, nothing happens. They have to provide data or relevant issues for the data scientists, or you won’t go any further," he explained. KLM wants to be the most customer-centric, innovative, and efficient network carrier within Europe. Given the role of “big data frontrunner” within KLM's finance department, Van Heukelum asked himself and his team, “How can we contribute to the success of KLM's ambition?” The answer was to become a master of information, a partner to the business that can provide the smartest, most valuable information. “That’s why the department started focusing on data analytics and data-driven solutions - it’s necessary to add value and analyze processes thoroughly," he said. "In the ideation phase, the role of external data scientists is crucial,” explained Mulder. “They bring their experience of working with other clients to our table and combine that with the input from our employees, which results in extremely relevant use cases," he said.